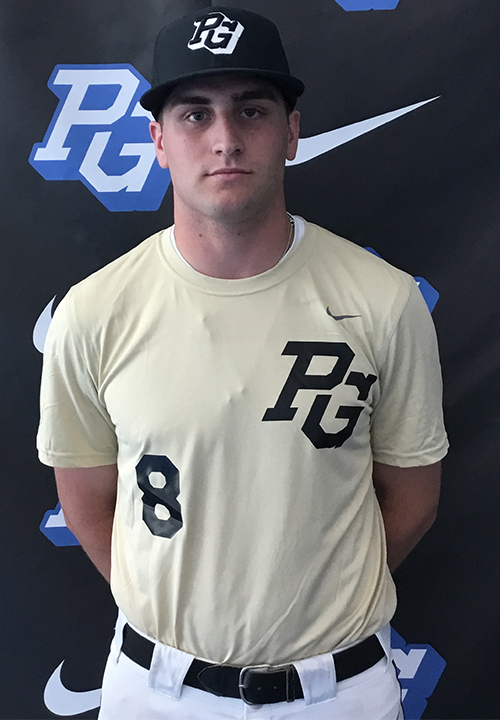 Nick Maldonado is a 2019 SS/RHP/3B with a 6-2 195 lb. frame from Short Hills, NJ who attends Seton Hall Prep. Big and strong athletic build, pretty mature physically. Quality two-way prospect. 6.73 runner, moves very well laterally on defense, good hands and exchanges, plenty of arm strength, quick and clean footwork. Right handed hitter, has a leg lift trigger, shifts well into contact, has a loose and smooth swing with good bat speed, gap to gap power. High energy delivery from a high 3/4's arm slot, can improve direction through release. Fastball topped out at 92 mph but showed more feel for his secondary pitches. Curveball had tight spin and good 11/5 dept, nice diving action on his change up. 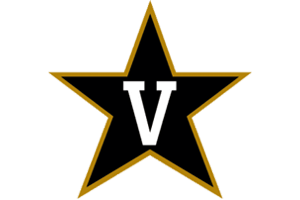 Very good student, verbal commitment to Vanderbilt. Could end up developing most on either side of the ball.